This 20 tips on Better Pens is an introductory book on simple techniques that can help you improve your pen turning kit. There is no enough room to detail these points, but there are enough explanations to help you understand why these steps are important and what they can do to improve the results. Although using the 7 mm (9/32 inch) kit as an example, many of these concepts apply to a variety of other kit styles and freestyle pens. 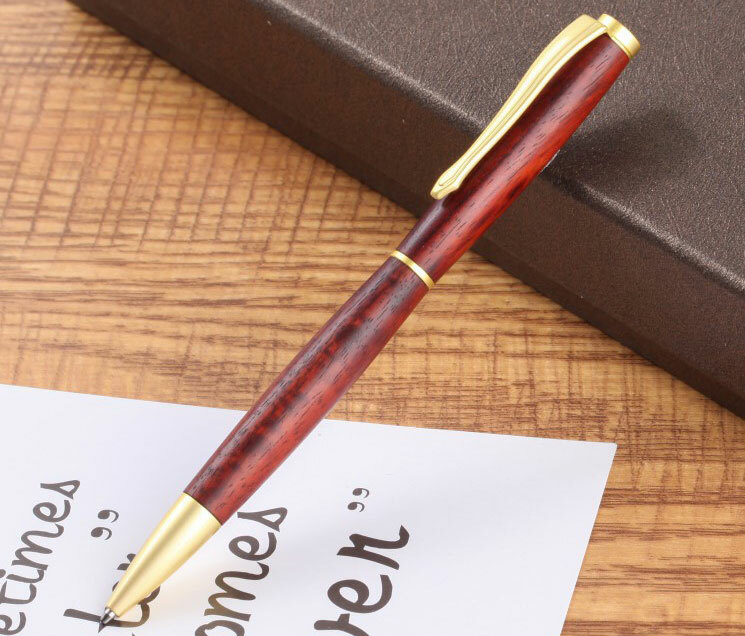 These 20 tips are certainly not all-inclusive, but cover the most important and easiest to implement to help your pen turning. 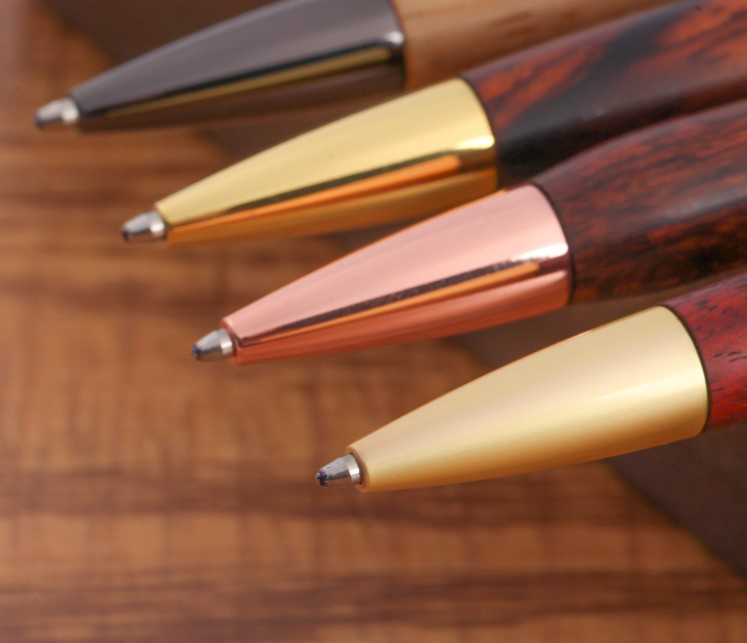 The best way to get high quality results is to start with quality pen kits for wood turning. If your pen is for practice, or if you plan to sell it at a local handicraft show, you can use a cheap kit to keep your money. You have solved the problem of minimizing the gap between the cut and the grain between the top and bottom of the blank. Random drilling without considering the interface will not help you with grain alignment. Mark the center of the hole at the end of the blank half and drill holes from these ends. The grain matching variation of any bore center error should be minimal. If drilling from the other end of the blank, the likelihood of visual mismatch is greatly increased. Although it seems obvious, many people do not mechanically mark the center of the blank used for drilling. The center punch mark, whether it is a manual punch or a spring-loaded center punch, can help the drill start precise drilling and there is less chance of the drill starting. Next:How Much Duty and VAT Should I Pay ? 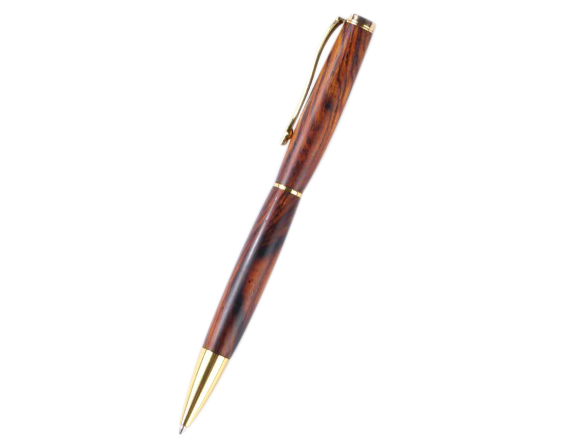 Previous:How To Turn PKM-1 Twist Ballpoint pen ?